Oil on canvas. 61 X 79 cm. Inv. 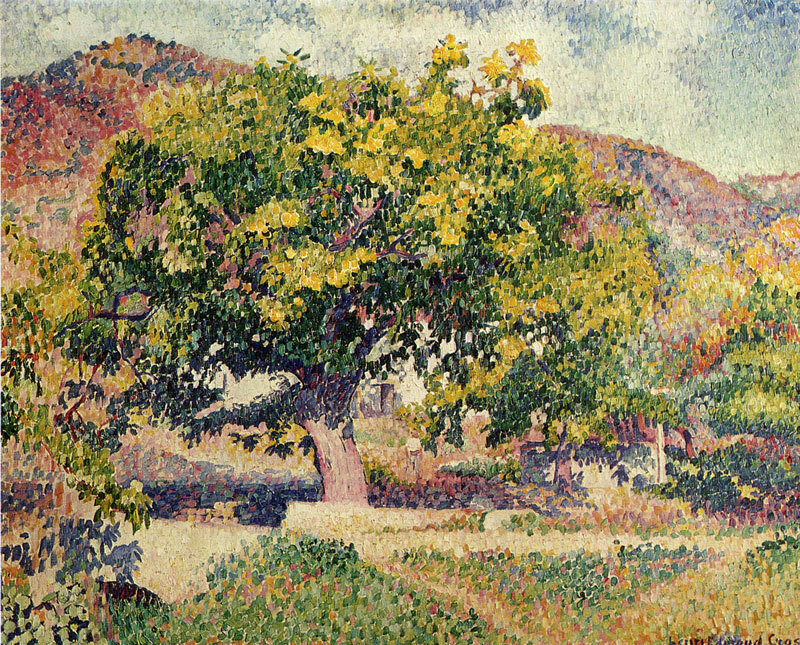 No 3384 Signed lower right: Henri Edmond Cross The picture was bought by Ivan Morozov from Bern-heim Jeune in Paris in 1907.